It may have been Thanos who was teased at the end of The Avengers, but it looks like he won’t be the only threat in Avengers 2. An incarnation of the The Masters of Evil is rumored to join forces for the sequel. Perhaps Thanos will be finished off in The Guardians of the Galaxy or while leading the Masters of Evil in the Avengers 2. The sequel isn’t out until 2015 so there is a lot that could change before then. In the meantime, part of the story for Captain America: The Winter Soldier has been revealed. The second movie will feature flashbacks that shed light on the mysterious Black Widow and her relationship with the Winter Soldier. The film will be released April 2014. The latest photos from the set of Thor: The Dark World have given the first glimpse of film villain Malekith the Accursed and his army of Dark Elves. Videos from the set shows the filming of the fight between Thor and Malekith. Thor: the Dark World is set to release November 8, 2013. 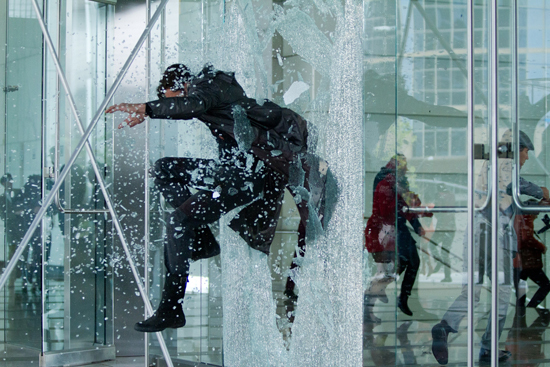 One of the original members of the Avengers might be joining the team in Iron-Man 3. Rumor has it Stephanie Szostak will be playing The Wasp. The Wasp was not only one of the original members, she was the first female on the team (sorry Black Widow fans). Iron-Man 3 releases May 3, 2013. 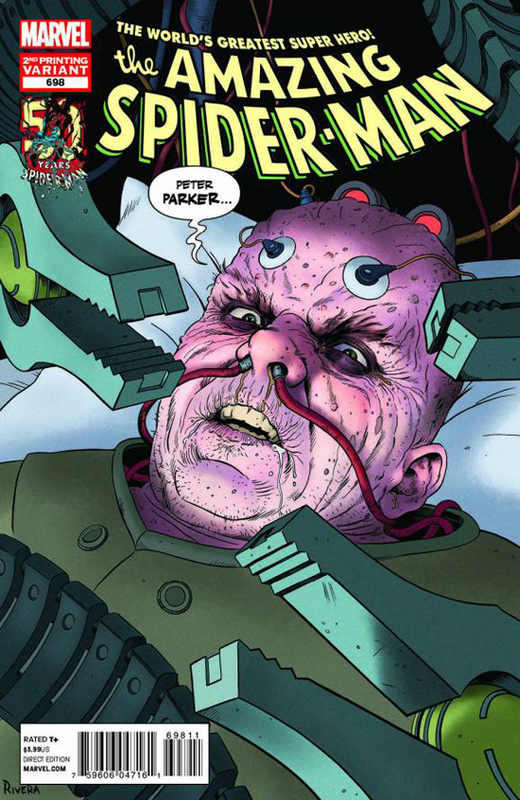 Shooting for Amazing Spider-Man 2 will begin in February. The film is still in the casting phase, and it looks like they are down to a shortlist of three actors for the part of Harry Osborne. Brady Crobet (Melancholia), Dane DeHaan (Chronicle), and Alden Ehrenreich (Beautiful Creatures) are left in the running. Amazing Spider-Man 2 is scheduled to release May 2014. The Avengers might have been the top grossing movie of the year, but it’s The Dark Knight Rises that is going for the Oscars. Warner. Bros is campaigning the Academy to consider the film for 16 different categories. The Hobbit is also campaigning to be considered for 16 awards. The season finale of the Walking Dead will introduce another fan favorite character from the comics. The current rumor is that they will be bringing in Tyreese, the former NFL linebacker. Find out for sure on December 2 when it airs. 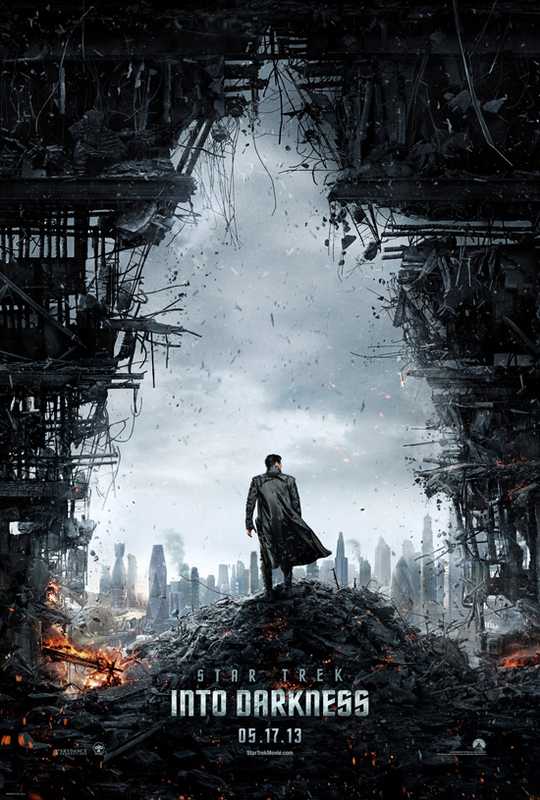 Star Trek: Into Darkness is set for release on May 17, 2013. Zachary Quinto will be reprising the role of Spock in the film, but possibly for the last time. Quinto suggested he might leave the franchise after the upcoming film in an interview with Entertainment Weekly. He doesn’t suggest that the character is being killed off, so who could be the next Spock?